Planning, organizing, and executing a Permanent Change of Station (PCS) is and accomplishment in and of itself once done. Now, that your have probably moved to a new house or apartment and are on or off base you probably have boxes everywhere. Its okay its understandable there is a lot of change going on in your immediate space. Once the dust has settle from moving and unpacking you tend to get into the swing of things. But how do you make your currently rented apartment feel more like home? 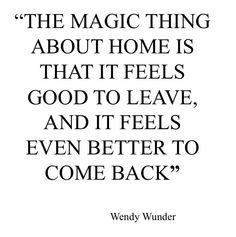 Nothing is better than coming home to an inviting comfortable place to call your own after any long day. I wanted to give you a simple guide of things your can do to give your new space a homey feel. I know moving and starting again can feel overwhelming so check out these awesome ideas in this post. Nothing is better than having a clean tidy room when you are just moving into a new place. You bring order to your room which is a key place where you sleep, plan for the day, and get ready. “An organized environment can positively impact our mental state.” – Make Your Bed, Change Your Life? Let’s get real we need internet whether its for personal use, streaming movies or music, or even for a remote job. Having internet is a most in any new home. Once you have internet your are connect to everything. “The Internet plays a prominent role in all of our lives today.” – Do we really need the Internet? Your kitchen is the heart of your heart. Everyone uses the kitchen to talk about the day, cook, and enjoy a wonderful meal. Making your house more cozy is all about having your kitchen set up and with food for healthy meals. The living room is your living space. You watch television, talk, share stories, nap, eat, relax, entertain – basically you can do just about anything in your living room. I love having a comfy couch or recliners to sit on when I am living. I think the living room is one place you use to live so it should feel cozy. Bring the outdoors indoor and breathe better. Why not add some plants to your home decor? Try something new like growing plants or even herbs for you food. You can even cheat a little and get fake plants if you don’t have green thumb. I have some real and fake plants. I like both. Moving into a new home and into a new neighbor can be exciting and overwhelming even sad if you miss some of your old friends. Using candles to bring a calm and balanced mood to your house. Buy a few cheap candles or even experiment with making your own. Make sure to buy your favorite scent. “We love candles because they captivate, stimulate, celebrate with us, warm us, calm and excite us.” – Why do we love Candles? You may be wondering how to add color without painting the walls if you don’t own your rental or live in an apartment. Try using pops of color in your decor from pillows to picture frames, to rugs or even a mirror. However, you decide to add your color to you space pick colors you love and make you feel good. 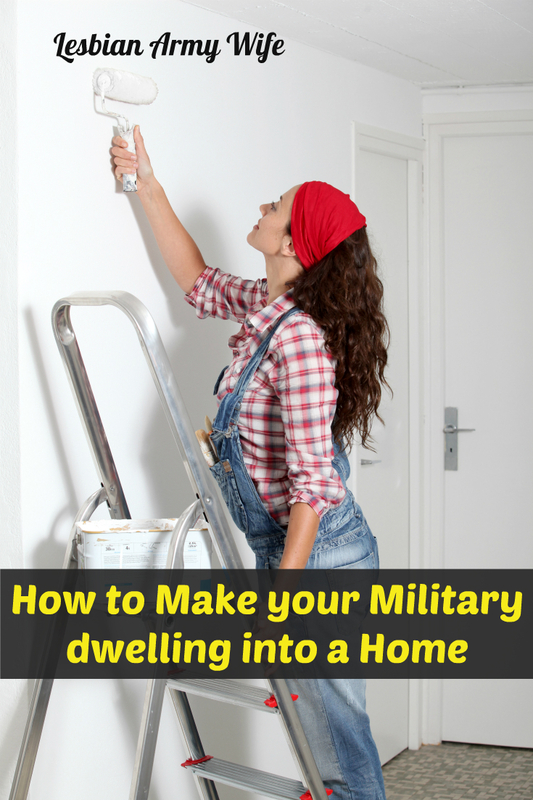 As a military spouse you have probably had quite a bit moving. Why not make your home more homey with memories from the past adventures you have been on? Also, if you are away from your immediate family or spouse is deployed use family photos in your decor design. Oh, one last tip I use all the time: When I want to freshen up a room I collect various picture frames, candles, sentimental objects from around the house and incorporate these items into my new decor design. This is great because you don’t have to buy anything new and you love everything you have already. You are just arranging things in a different way. What tips have you used to make your new rental feel more homey? Share your thoughts!